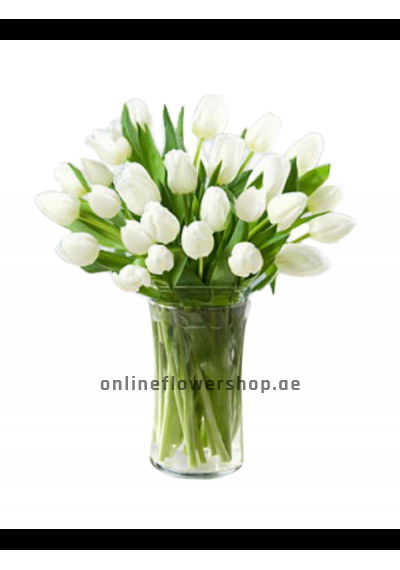 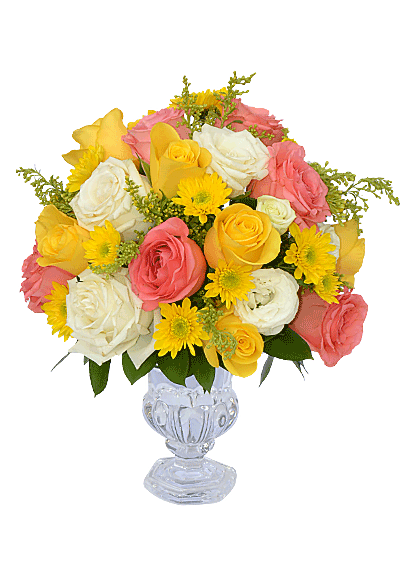 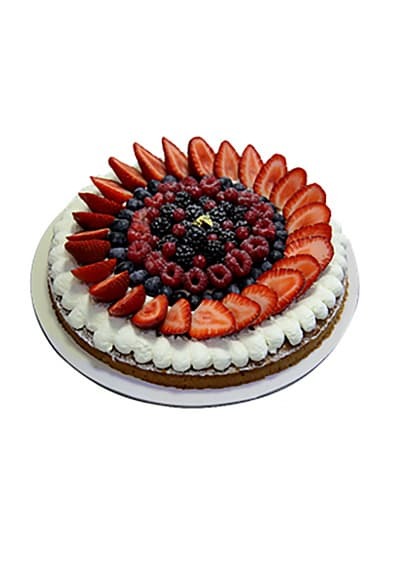 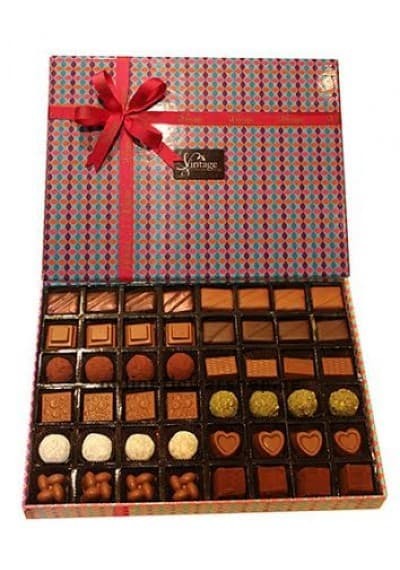 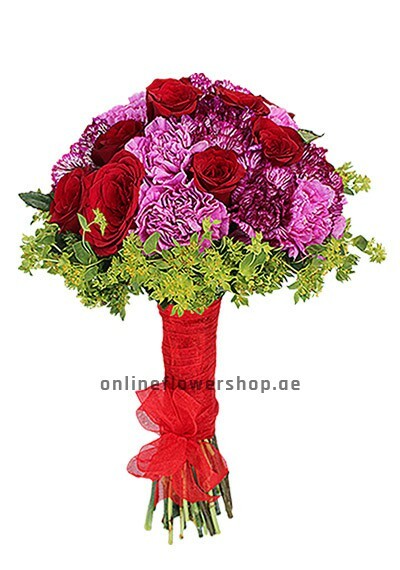 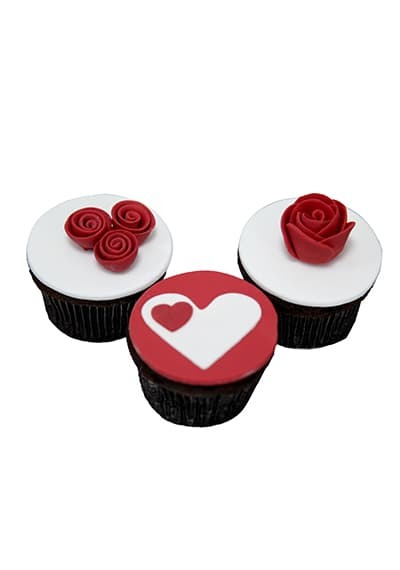 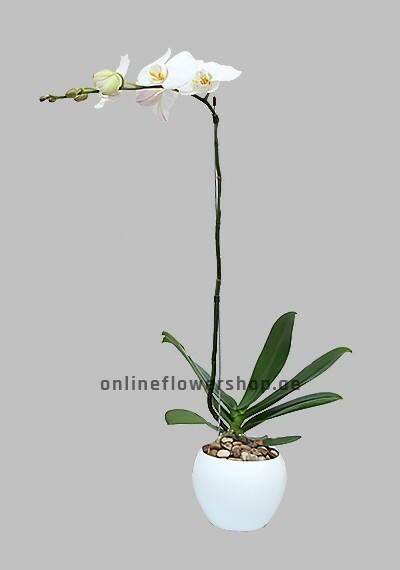 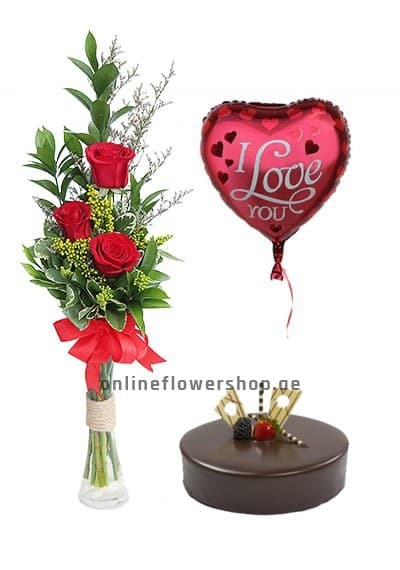 Choose Sweetest Love Flower to send to your friends families on same day or the next day. 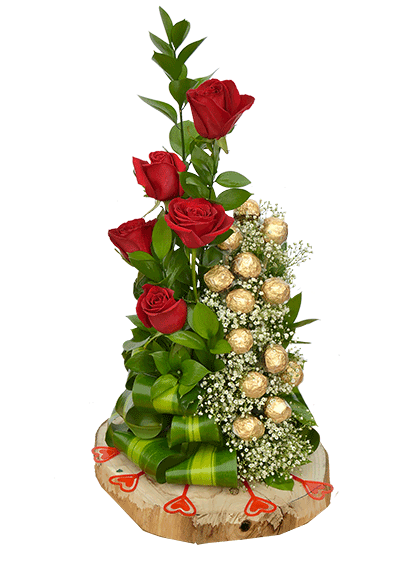 Combination of chocolates and fresh red roses on a classic wooden vase. 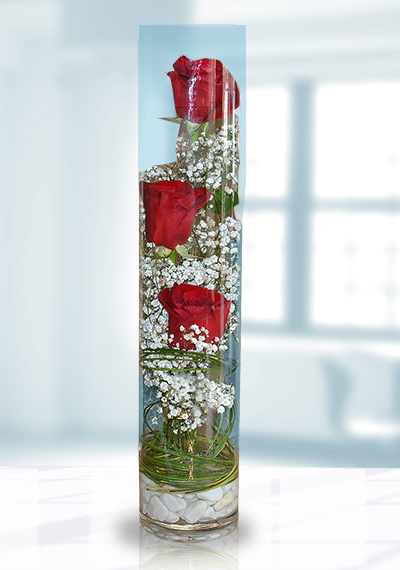 Perfect for antique love and a strong relationship.